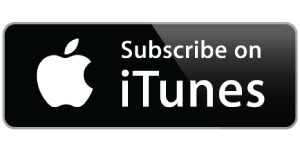 SFP 145: Q&A – Why Do Some Kids Turn into Angry Zombies with Screen Time? Why is it that some kids turn into zombies in front of a screen? Then they get angry and act crazy when we turn it off? That’s what we are talking about in today’s episode. I’m going to be skimming the surface on some brain research and share how I use this to manage and understand the screen “zombies” in my own house. Thank you! Thank you! Thank you! This is my oldest daughter. Whenever I explain to friends or family that she WILL meltdown if they expose her to screen time, they either roll their eyes, or say it’s because she doesn’t get enough screen time. This podcast was super informative about her behavior and brain! She also freaks out in public bathrooms… interesting! Thank you! This really helped. I have been feeling so guilty that I “let my daughter become addicted”. And you gave me some tangible ideas to work from. Thank you so much. You described her, so active yet a zombie who cries when the screen goes off. Any screen. One day she asked to watch tv and I said no, then she asked for the iPad and I said no. So she asked for my phone and o said no. So she said “what screen can I use?” That was a light bulb / lightning bolt moment for me. I really enjoyed this podcast; mainly because it is such an unknown area as far as data goes, but also because it’s something we have to deal with everyday and I have so many questions around the subject. My daughter is 9 months old, so still a little young to demand screen time or for it to hold her attention. We absolutely do not let her use our phones for entertainment/distraction, but she’s in the room when we watch tv or movies. My husband is against mobile and tablet screen time because of the blue light, but my concerns hover more around emotional effects (this podcast!). An area I think is so vague is if there is a difference between screens and uses? Is a show on the tv different from playing a game on a smartphone? Is facetiming with family on a tablet the same as watching Youtube videos on a tablet? Is a show with animals and people different from a cartoon? I’m not looking for you to answer all these (more like thought starters), but do you see a deeper dive into screen time as a future podcast? This is something that has been on my mind daily. My five year old son becomes the zombie/ grumpy guy when he has watched tv or a movie. I try to keep the few shows we do watch very calm and peaceful, he is very sensitive to what he is exposed to and my daughter is not like this. I didn’t realize children were that different until I actually saw it in my own two children. I really enjoyed your research, my worry is more so as he grows. 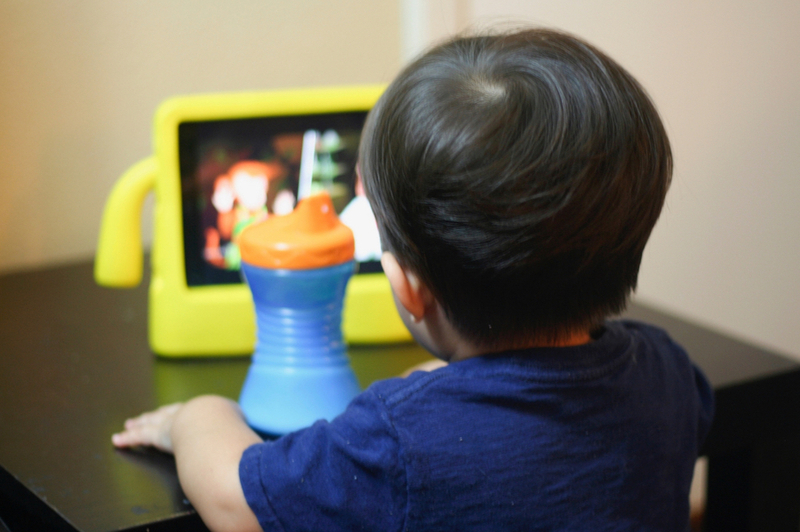 What is screen time like with an 8, 10, 12 year old…. we have already decided we will always be a no video game family but how much tv and what kind of tv will be allowed as we go forward. I feel like we have such a good understanding and balance right now but I’m already seeing him come home asking why all the other children in his preschool play a game called Minecraft. I worry how that outside pressure will work with out “old time values”.